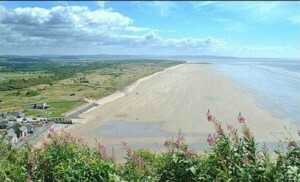 Just down the road from Nine Acres is Pendine Sands which hosted a number of world land speed attempts between 1900 and 1927. It was chosen as the sands were flat and long and described as been “better than many of the roads that existed at the time.” But as the cars got faster the 5 mile stretch was deemed too short to continue any more world record attempts. 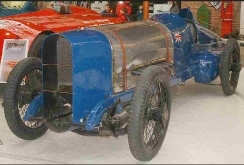 Probably the first person to attempt the record was the most famous, Donald Campbell who on September 25, 1924 set a world land speed record of 146.16 mph (235.22 km/h) on Pendine Sands in his Sunbeam 350HP car Bluebird. 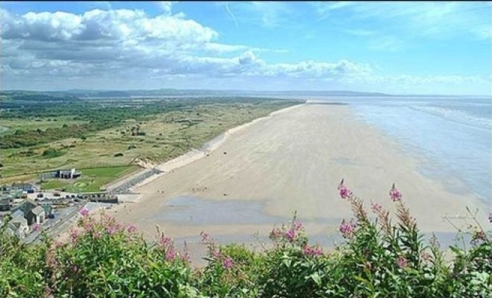 The Museum of Speed at Pendine is open from Easter to September and has displays commemorating the various land speed attempts and successes at Pendine Sands. It is definitely worth a visit and we will be only be too happy to give you directions to the sands and the museum, just ask and we will point you in the right direction!